The Filipino Flash, Nonito Donaire Jr. proved himself persistent after bringing down Mexican opponent Ferdinand Montiel on a WBO and WBC Bantam Weight Championship Match at the Mandalay Bay Resort in Las Vegas, Nevada, Saturday night while, Sunday morning in Manila. Nonito won in 2nd round at 0:57 seconds left. Azkals means from the tagalog word Asong kalye, reminds us a stray pinoy breed dog. A mixed breed that is street-smart than purebreds. Where almost members of the team azkals are a cross breed. Whatever it may be, at least the blood is still within. 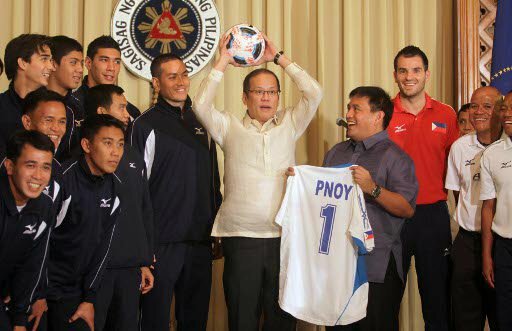 And, Because of the talented half Pinoy football player, The history of Football in the Philippines has made a remarkable change. St. Augustine Church or Bantay Parish is the Queen of Ilocandia and takes care of as the Sanctuary of Nuestra Senora de La Caridad. 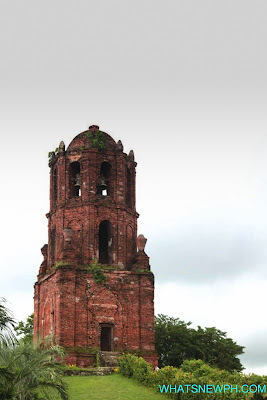 Bell Tower was used as a watch tower during the Spanish colonial period. "Bantay" is an Ilocano word for both "guard" and "mountain." Kids enjoy experiencing things with all their senses. They don't just listen to a story. They wanted to participate in it too. And because it is fun, the student will be interested in reading for a longer period of time.